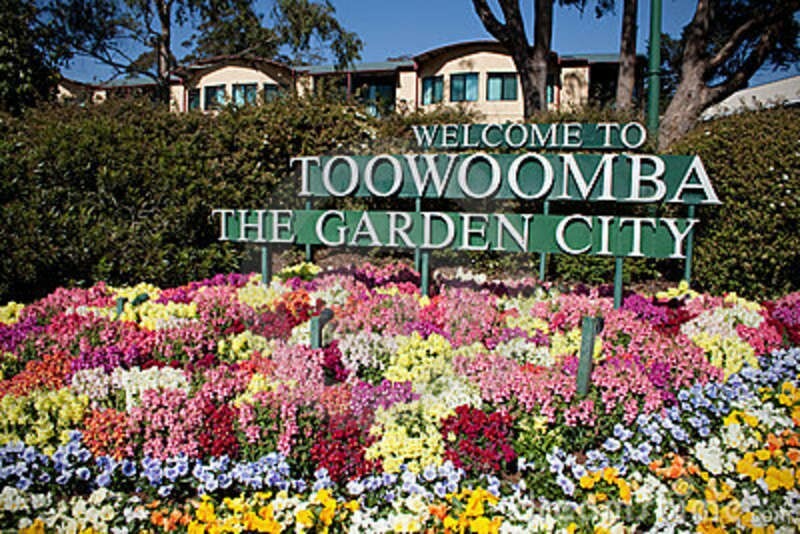 The award winning carnival, Toowoomba Festival of Flowers has a long and rich history and is now in its 70th year and is still continuing to grow. Ever-popular among locals, the festival also entices interstate and international visitors to the region to enjoy the spectacular gardens, live music, locally sourced food and wine, country touring and so much more. Don’t miss out on an interactive and bright family experience; book your Toowoomba Festival of Flowers accommodation with Discover Queensland for great event accommodation discounts.